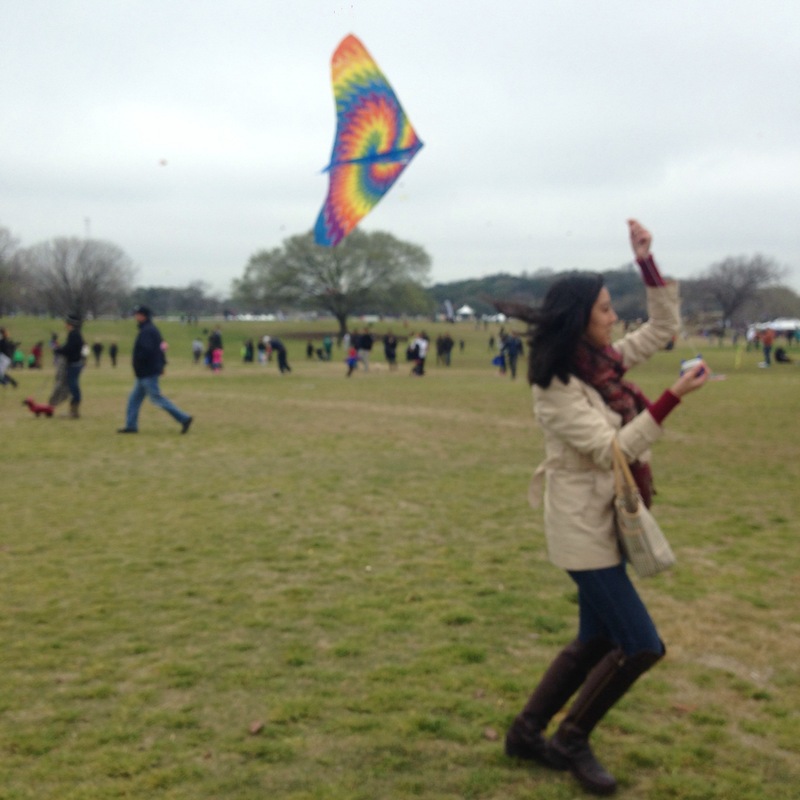 Who doesn’t love to fly kites? I used to always get mine caught in my grandma’s trees. 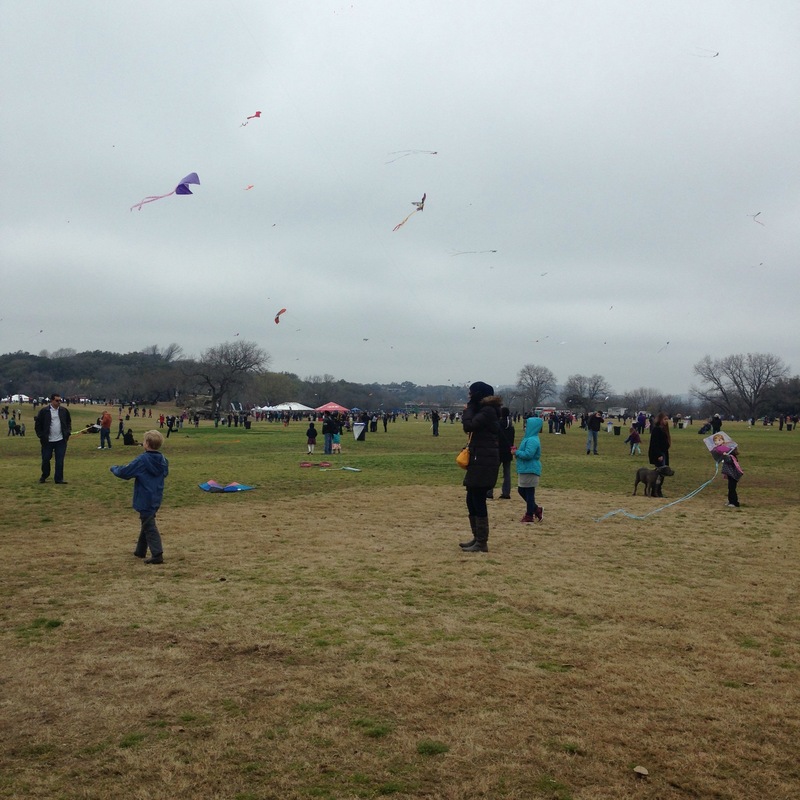 Now Zilker, with it’s wide open field, it’s perfect for a kite flying good time. Last year was my first year attending. The 2014 festival ended up being cancelled due to bad weather conditions, so I was super excited to it wasn’t canceled last year. However, the weather was super cold and drizzly. Oh well, I made the most of it and still had a blast. Since the weather is supposed to even better this year, I put together a few tips to help y’all avoid any headaches and have as much fun as possible! 1. Walk, run, bike, Lyft, Uber try them all. I highly don’t recommend driving and trying to find parking, especially with all the construction on South Lamar and Mopac. Save yourself the headache and enjoy the day. 2. No kite, no problem! Last year I got a little stressed out looking for a decent priced kite. 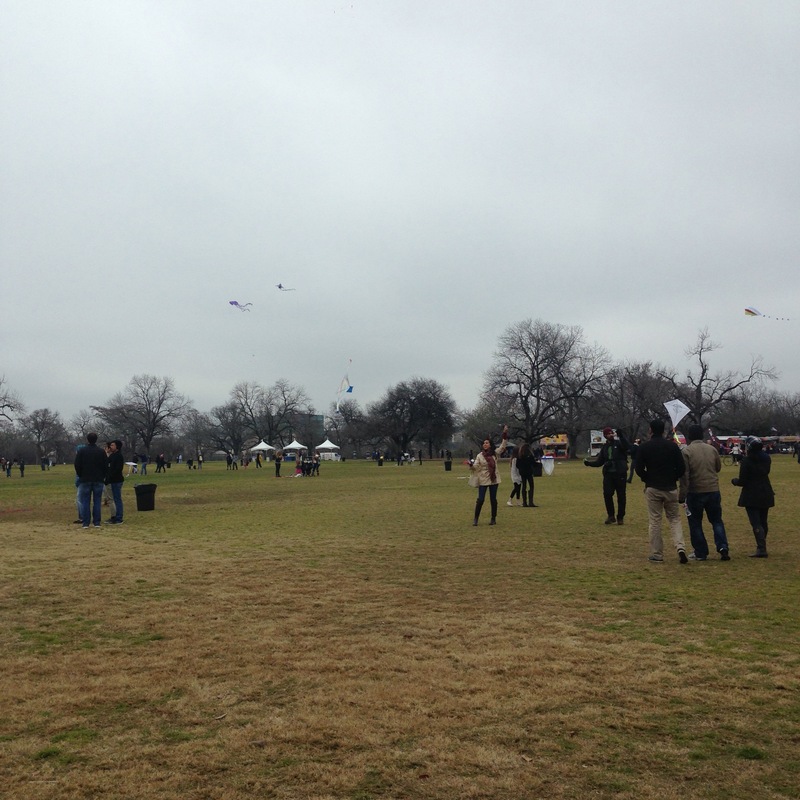 Since I live in the Zilker neighborhood I went to stores nearby and kites were so expensive! I ended up finding this little gem at Hobby Lobby for about $12. Anyway, check out their DIY kite resources or get there early and a lot of vendors have supplies. 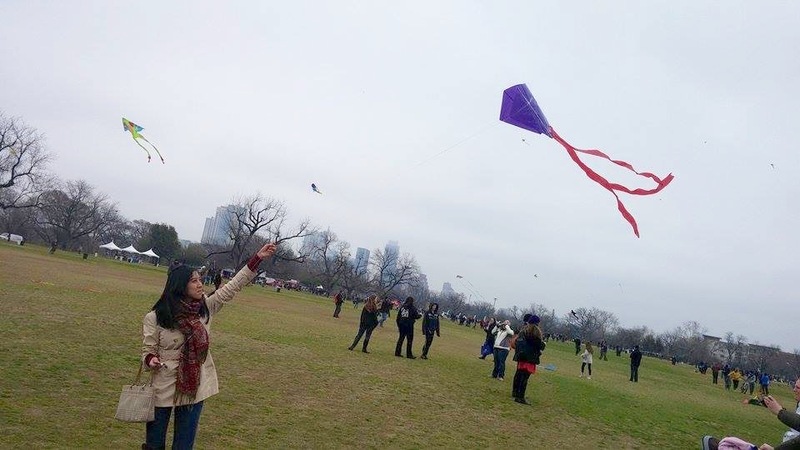 Follow their quick simple instructions and watch your kite sore! 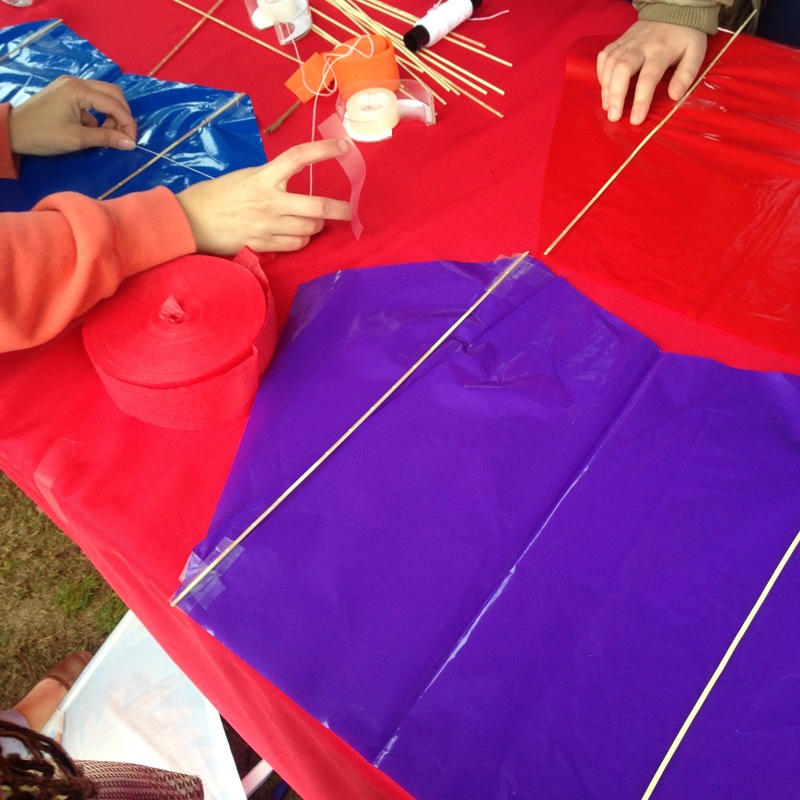 Their kites flew way better than mine, that I ended up making one too. 3. Look down. Hahaha it’s so hard to take your eyes off the beautiful site, but don’t forget to look down and around you every once in awhile to avoid tripping over or getting tangled up with your fellow kite watchers. 4. Cash or plastic. 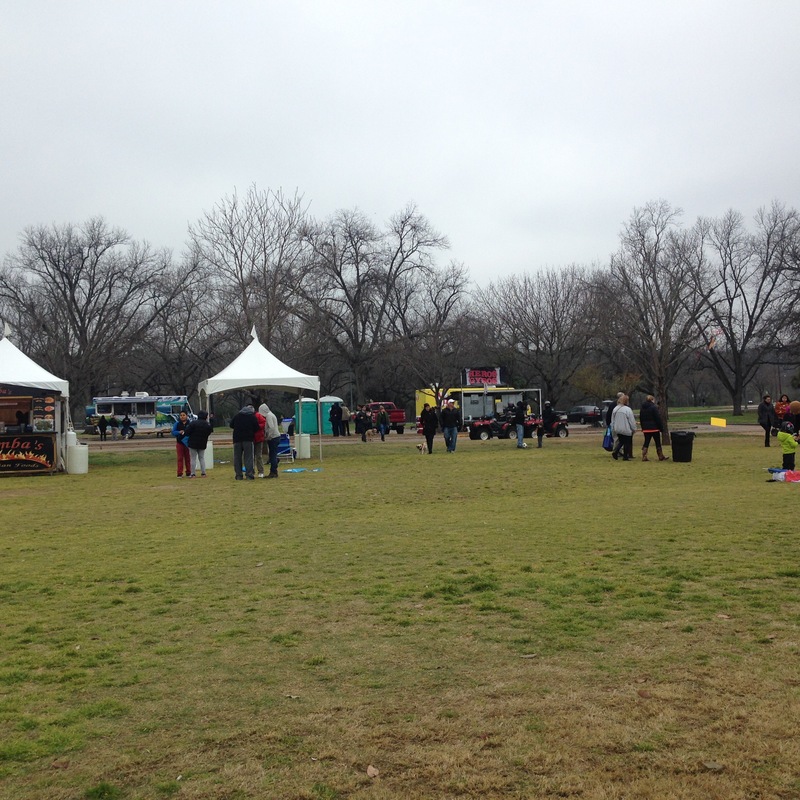 Food trucks and vendors everywhere. Most are equipped with technology to process your cards, but occasionally some may have technical difficulties. So I reccomend taking at least $10 cash with you. 5. Stay cozy. Take a light blanket for sitting or for bundling up, if the weather ends up being cold like last year.